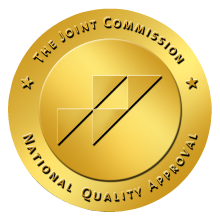 Platinum Healthcare Staffing is Joint Commission Gold Certified. Learn more about what this means by clicking here. Platinum Healthcare Staffing is National Minority Supplier Development Council Certified. Learn more about what this means by clicking here. © Copyright 2019 Platinum Healthcare Staffing. All Rights Reserved.